Tomorrow morning it is time for the first team match and then later on I start the 9-ball. Really looking forward to that:) Today we have been downtown, chilling, having good food and then back to see the end of the 8-ball finals. 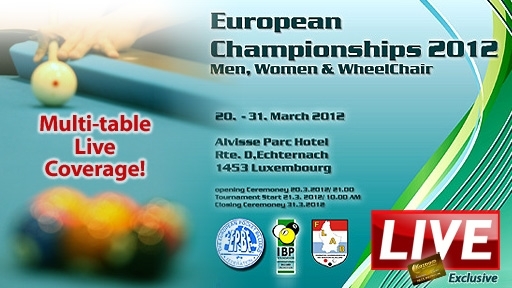 Don’t forget that you can see the livestream on http://www.kozoom.com/en/pool-billiard/! !